FREE! Coffee & Muffins Included. Don't miss this great networking and educational meeting, the first Tuesday of each month. 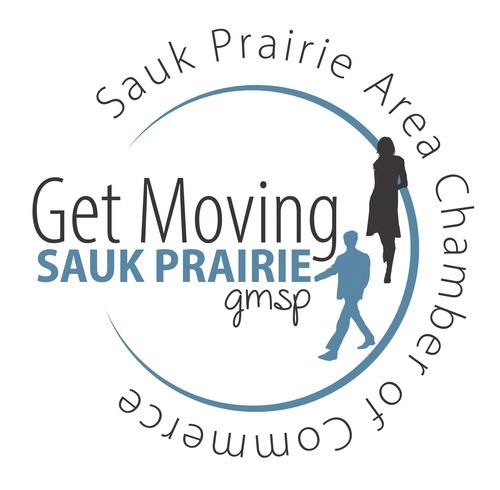 Featured speakers, Chamber updates, coffee and light pastries, and one great tuba player make this a light morning meeting that is sure to make you smile.